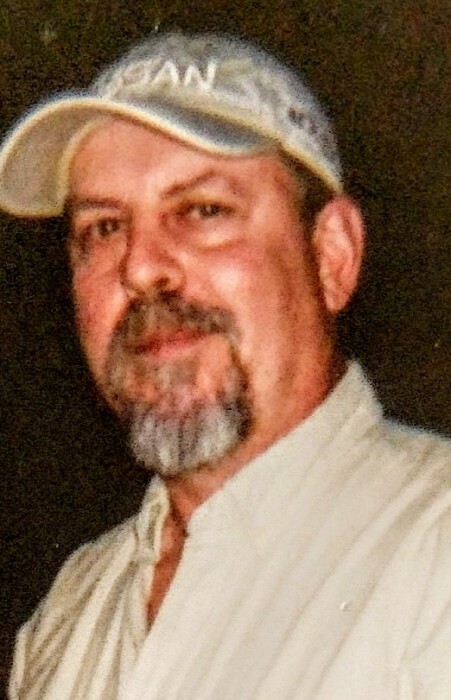 Age 62, of Verona, passed away on Tuesday, March 26, 2019 at Miami Valley Hospital in Dayton following an extended illness. He was preceded in death by his father, Hugh Cain. He was a 1974 graduate of Twin Valley North High School. He worked many years for Don’s Transmission. He loved going antiquing, to flea markets and yard sales. Bruce is survived by his wife of 40 years, Sandy Cain; sons, Jason (Billi) Cain & Danny (Charis) Cain; mother, Ruth Cain; grandchildren, Mackenzie & Asher; sister, Debra Satkamp and numerous other relatives and friends. At the request of the family, a private graveside service will be held. In lieu of flowers, the family requests donations to either Verona United Methodist Church or the Angelman Syndrome Foundation. 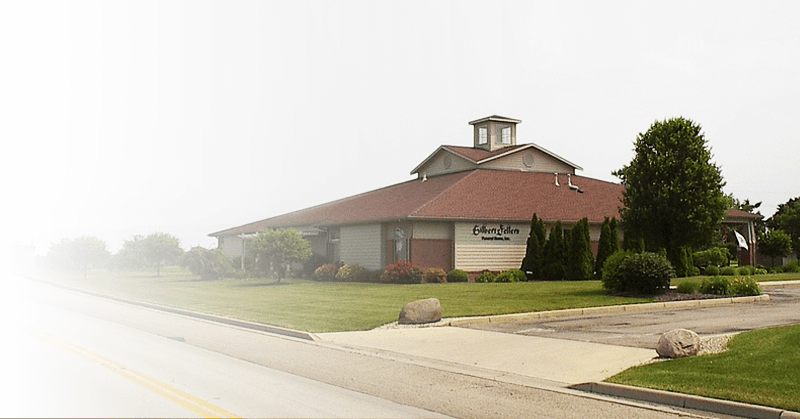 A celebration of life gathering will be held at 11:00 AM on Saturday, April 13 at the Verona United Methodist Church, with Pastor Rick Guthiel officiating. Arrangements are entrusted to the GILBERT-FELLERS FUNERAL HOME, 950 ALBERT RD., BROOKVILLE.